Today, a majority of dentists receive patients who enquire for cosmetic services more frequently than they enquire for dental treatment. Cosmetic dentistry has improved dramatically in recent years offering plenty of services for facial and dental reconstruction. Smile Dzine is one of the best dental clinics in cosmetic services as well as general dental treatment. 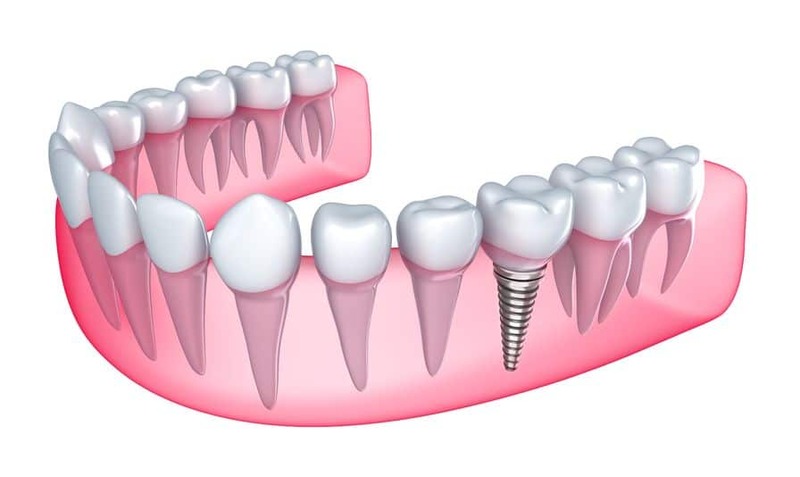 They have skilled and specialized dentists who can attend to your every dental need. 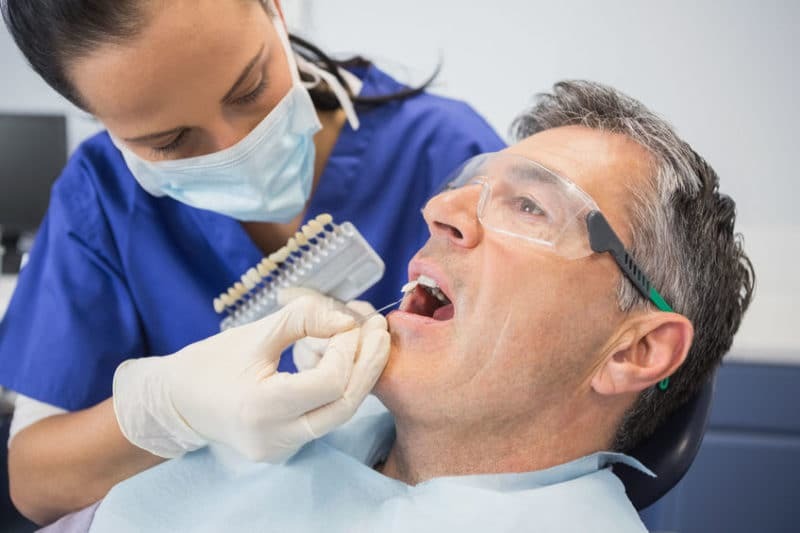 Although cosmetic dentists usually cover cosmetic procedures on a daily basis, they can as well perform minor general dentistry like tooth removal and scaling. 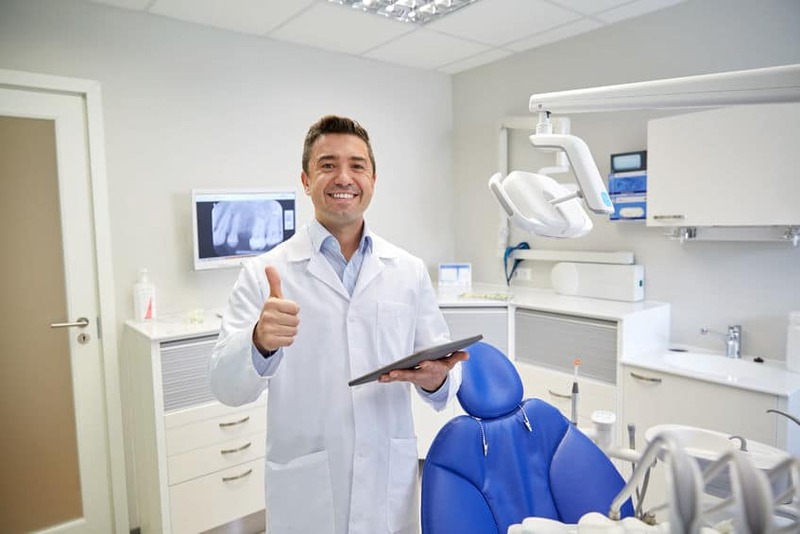 Before you visit a cosmetic dentist West Hollywood, you should consider which services they offer and if they are convenient for your specific dental case. Cosmetic dentists deal with aesthetic qualities of the face and mouth. 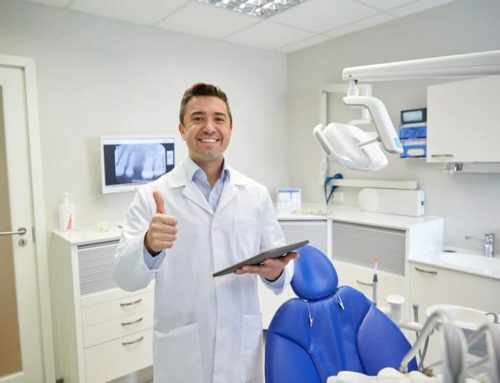 However, some dental reconstructive procedures may be out of their field of expertise. For instance, related bone irregularities are usually attended to by either an orthodontist or an oral surgeon. This means that a cosmetic dentist will have to refer you to the relevant dentist to treat such conditions. Below are a variety of cosmetic procedures that are commonly attended to by cosmetic dentists in West Hollywood. Smile makeovers involve transforming the smile, teeth, and general dental structure. The cosmetic dentist usually considers a variety of features before giving you a smile makeover including, the shade of the teeth, the shape, and size of the teeth, gum tissue, hair color, and the lips. 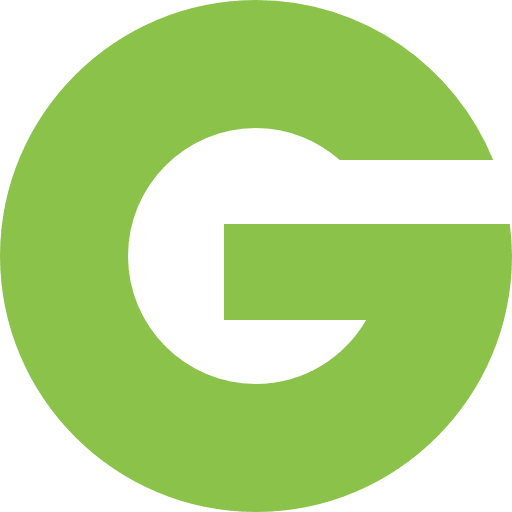 In this procedure, the cosmetic dentist works together with the client to develop a treatment plan that is in tune with the requirements of the patient. Smile Dzine offers smile makeovers for individuals of all ages. They also offer various services necessary in smile makeovers. Teeth whitening is a regular cosmetic procedure that is applied for returning teeth to their original shade. For teeth whitening, you can visit a cosmetic dentist West Hollywood to get all the necessary information concerning teeth whitening. 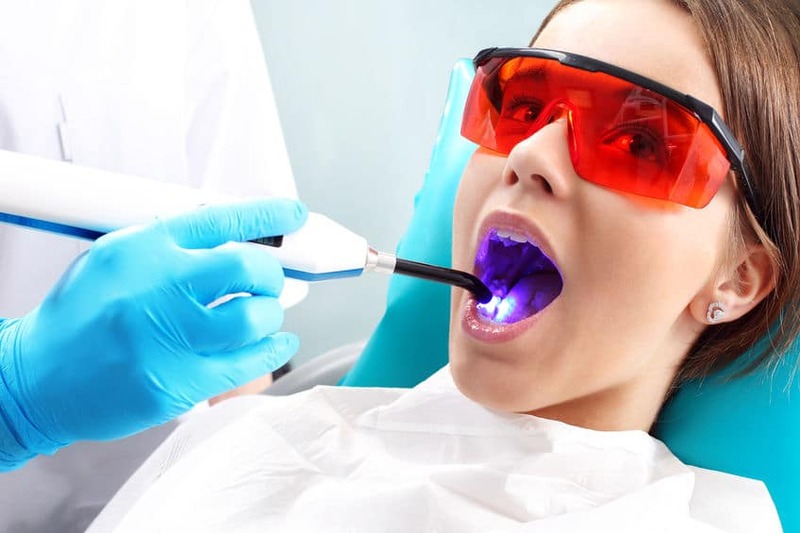 With teeth whitening, you can quickly get your teeth whitened at home or the dental office depending on the desire of the patient. Alternatively, individuals can opt for tooth bleaching which makes teeth whiter than their original shade. This method is more complex and can take longer to fully complete. 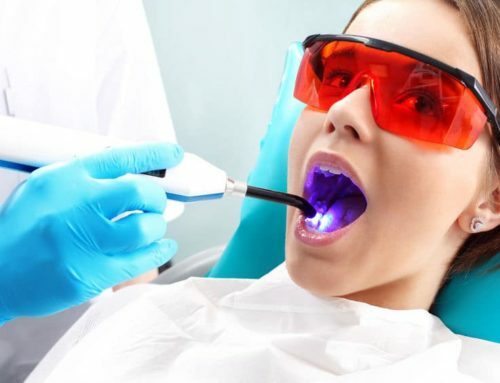 According to the preference of the patient, the cosmetic dentist can offer laser whitening techniques that are faster and more efficient. Veneers are small porcelain pieces that are fixed on the surface of the tooth to conceal yellow or discolored teeth. Veneers are usually recommended for people with decayed or stained teeth to cover the enamel of the tooth and portray an attractive appearance. 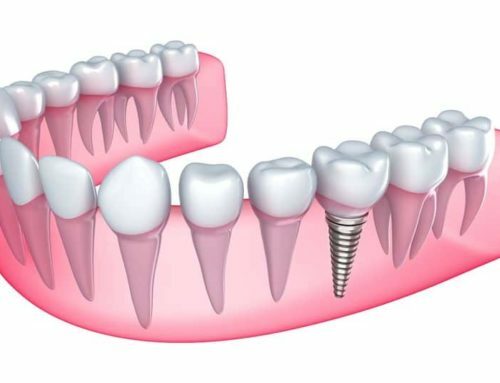 Cosmetic dentists usually offer veneer placement services for individuals of all ages. The convenience of veneers is that you do not need to remove the tooth and pay for an expensive replacement. The tooth is left intact, and through regular oral hygiene, it is firmly set on the gum.